The primary purpose of all Meals/Canteen Programs is to provide nutritious meals to students so they are better able to learn, are healthier, and can improve school performance. 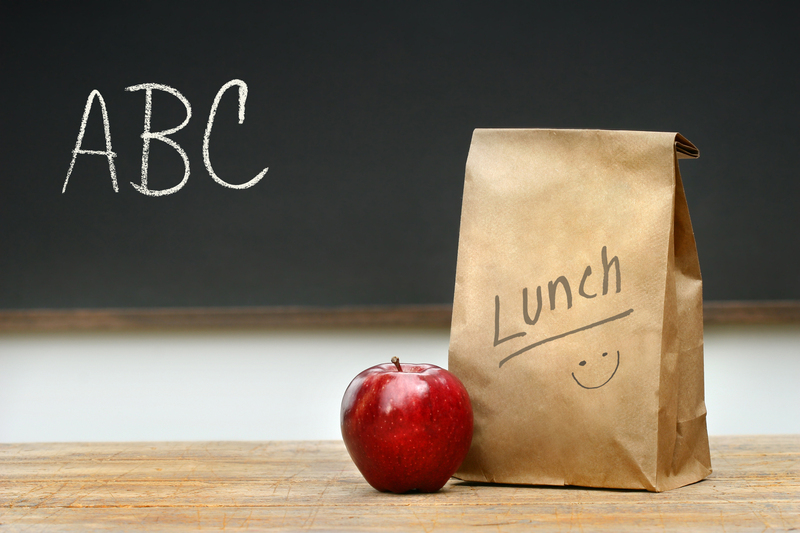 The Student Meal Programs operate only when school is in session,or as otherwise approved by the Board and/or School Principal, for example a summer camp. The food served meets the Ministry of Education “Guidelines for Food and Beverage Sales in BC Schools" and is governed by the Health Act of the Province of British Columbia and all the rules and regulations concerning food service outlets. As a minimum Canuel Caterers Front Line Supervisors are required to maintain BC FOODSAFE Level 2 certification, as well as all of their other frontline employees and subcontractors are required to maintain BC FOODSAFE Level 1 certification. Additionally these required certifications must be renewed every 3 years, as recommended by the BC FOODSAFE. Please see following menu as an example of what we provide. Please contact us for specific pricing.